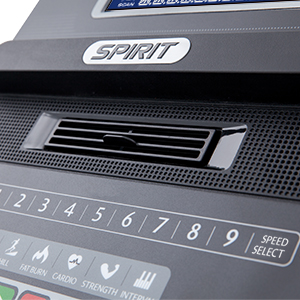 The Spirit Fitness XT385 treadmill is suited for more heavy duty use than the XT185 thanks to its upgraded HP, incline, and deck thickness. 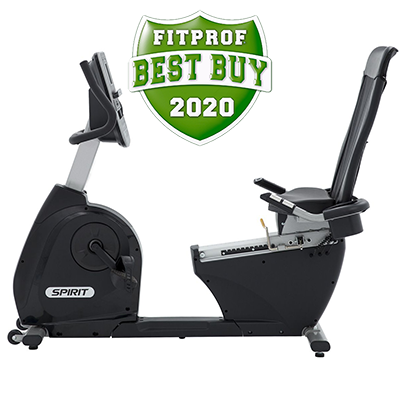 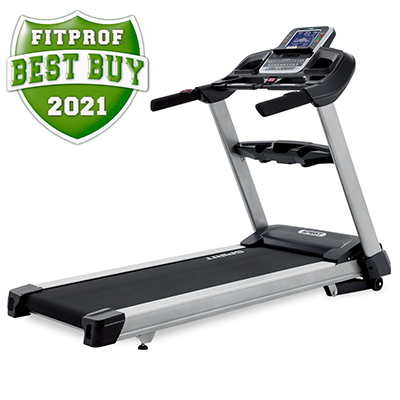 The Spirit Fitness XT385 treadmill is designed to keep you motivated wtih every step. 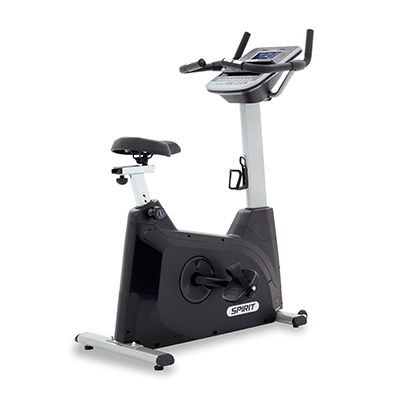 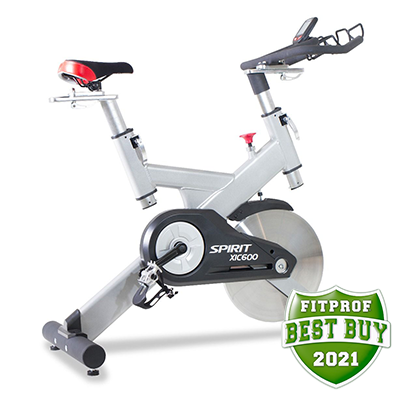 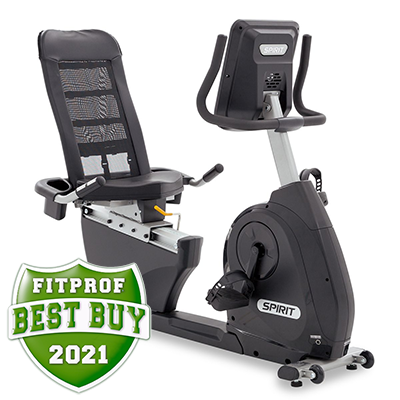 The large 22" x 60" running surface and 3.5CHP motor allow for the room and power you need for a comfortable workout. 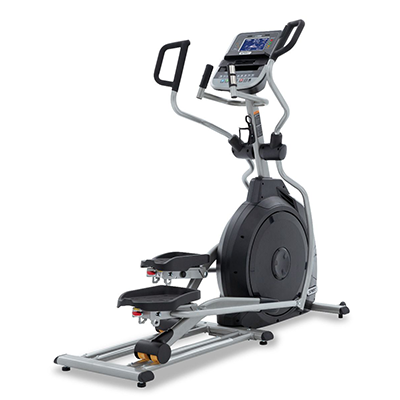 With a top speed of 12mph and 15% elevation, the XT385 is built ready for any challenge. 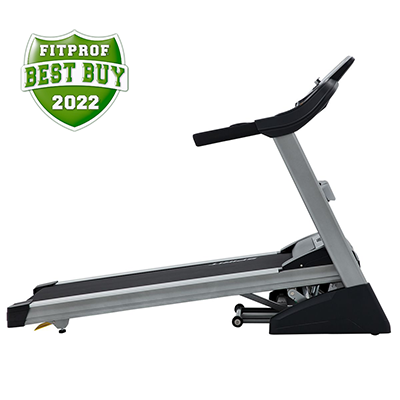 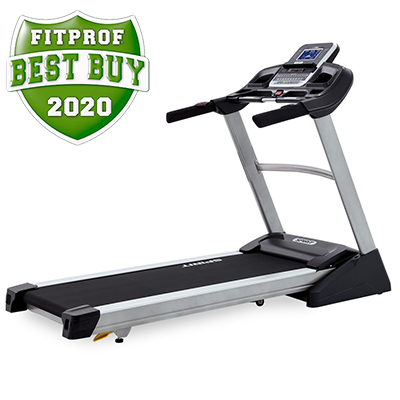 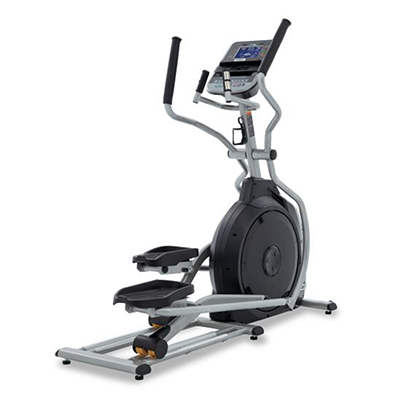 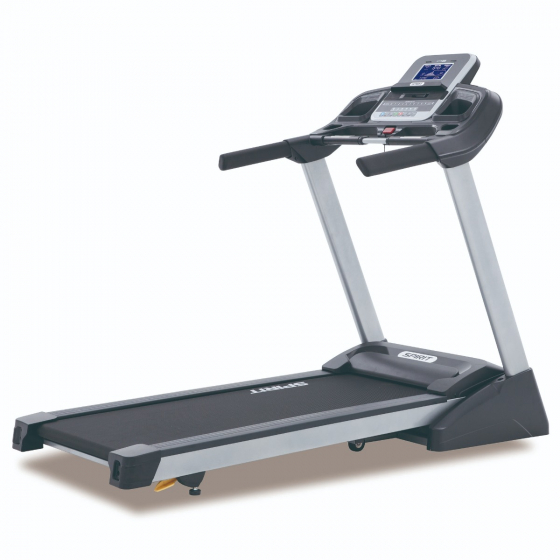 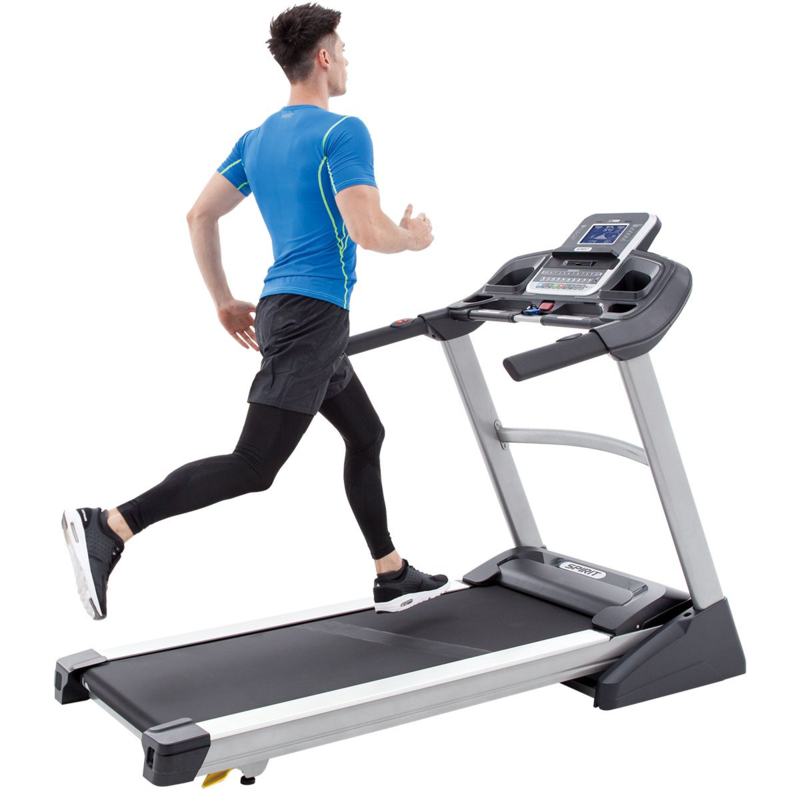 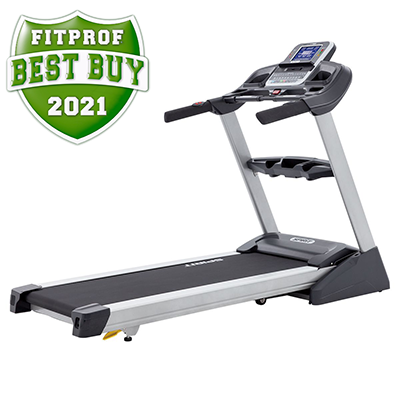 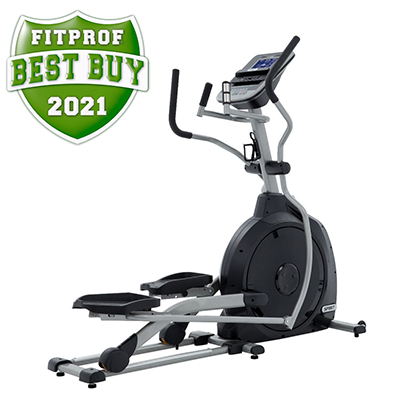 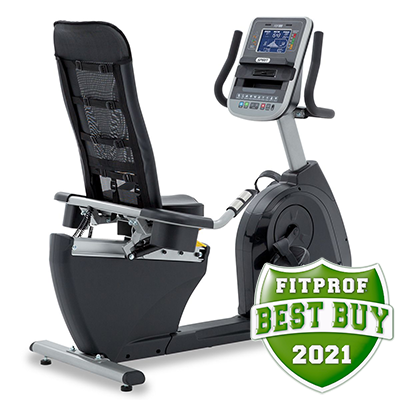 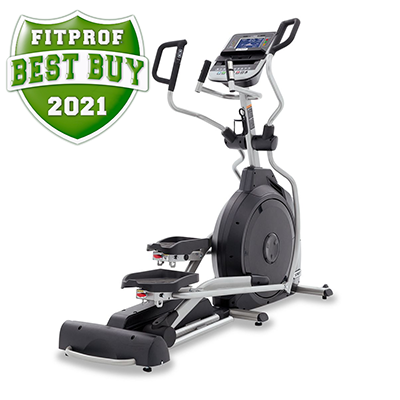 The XT385 treadmill offers the same features as the XT285 plus two user programs, up to 15% elevation capability, aluminum side rails, a larger motor with a wider running belt, and a frame uprights stability bar for a more solid feel. 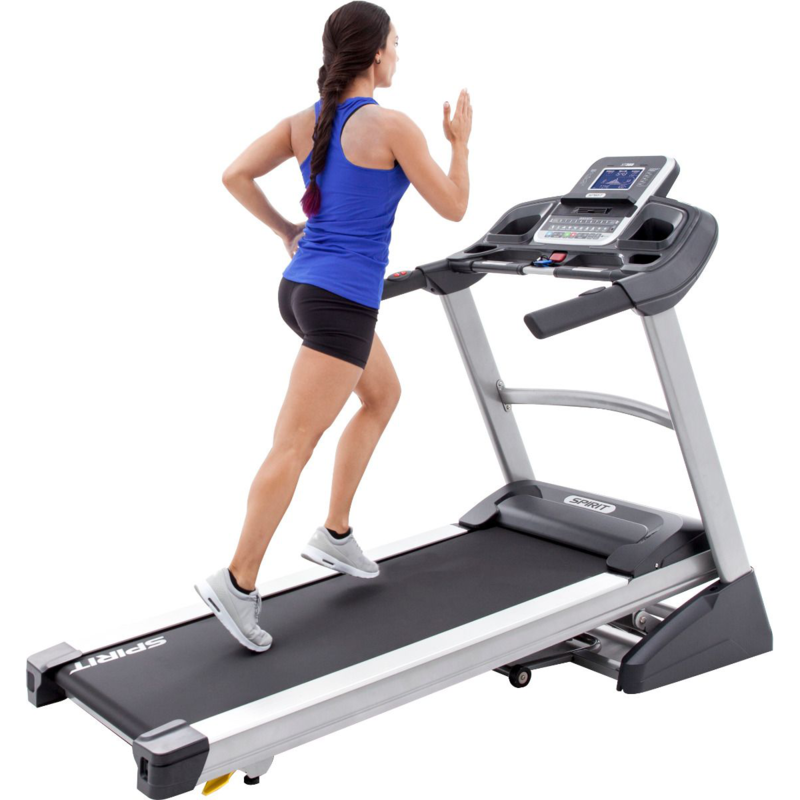 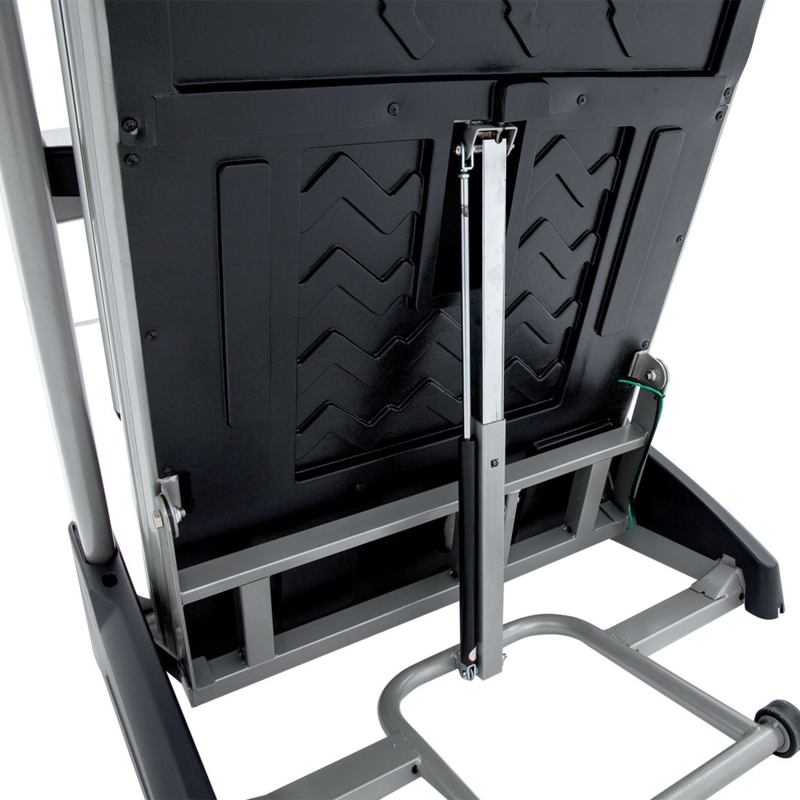 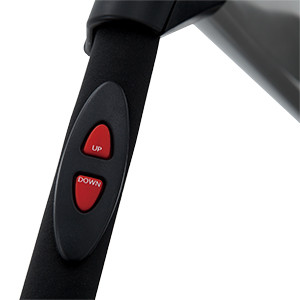 This model is suitable for users from the casual walker to mid-level runner. 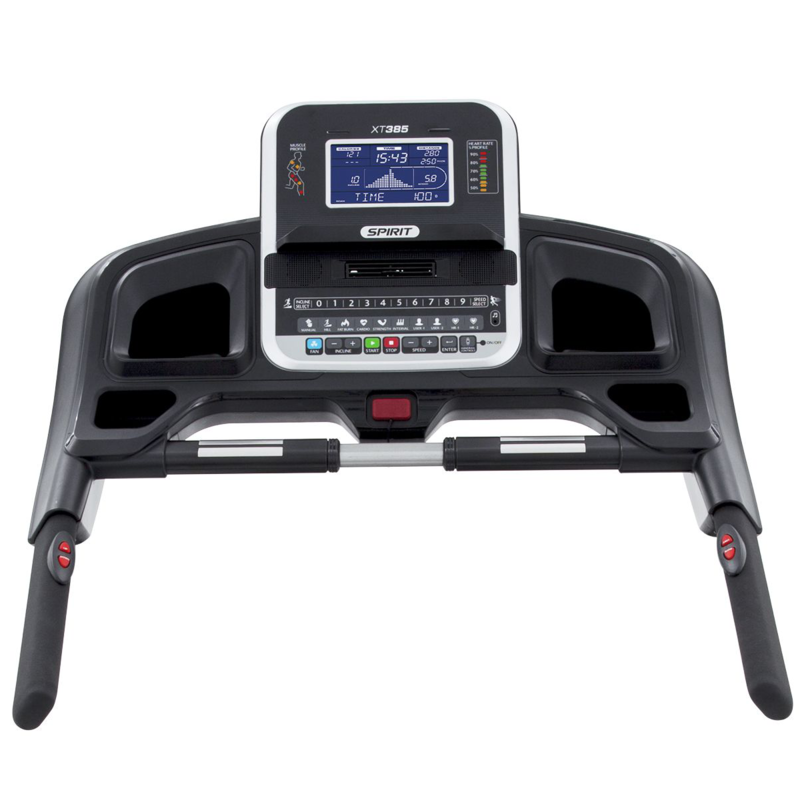 A 7.5” blue backlit LCD screen that Console A 7.5” blue backlit LCD screen that conveniently displays nine pieces of data at a time to keep you informed and motivated. 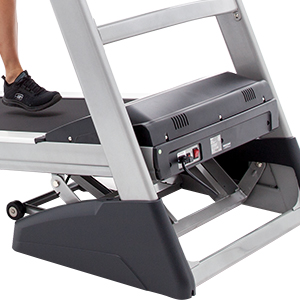 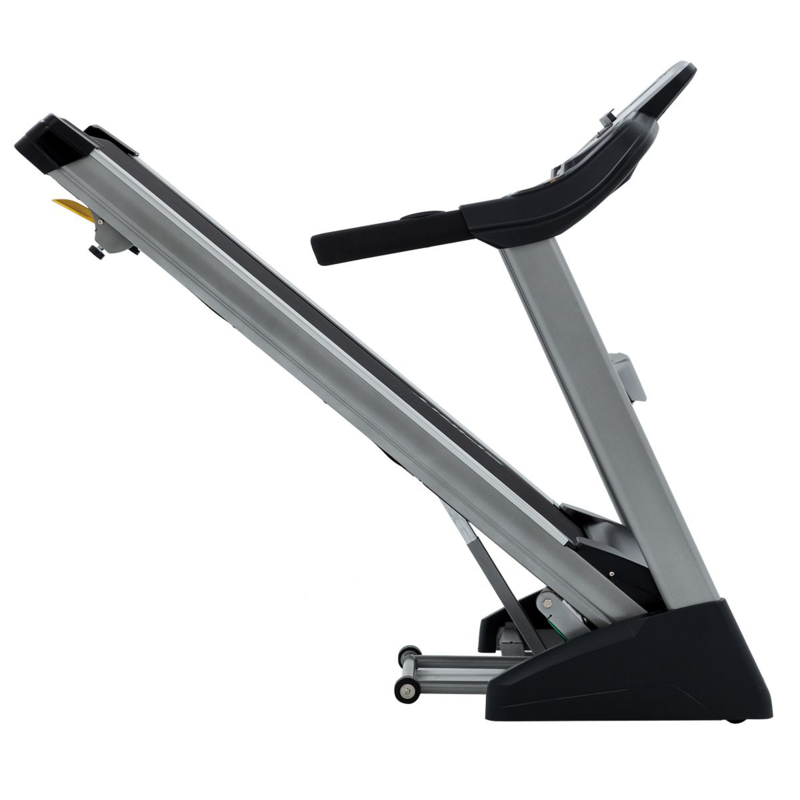 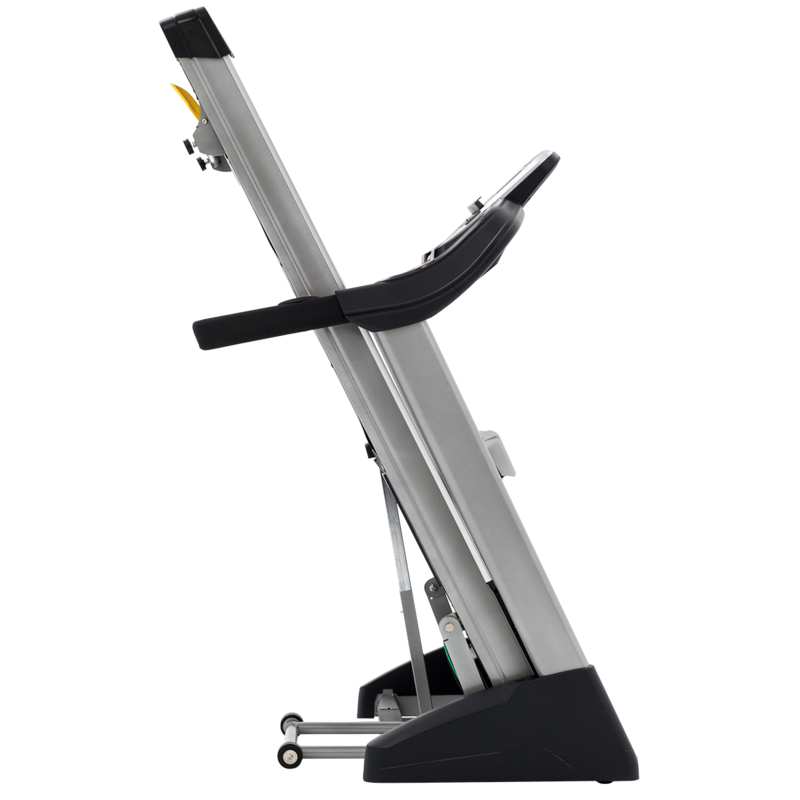 12 levels of electronically controlled incline bring a new intensity and allow for variety in your workout.